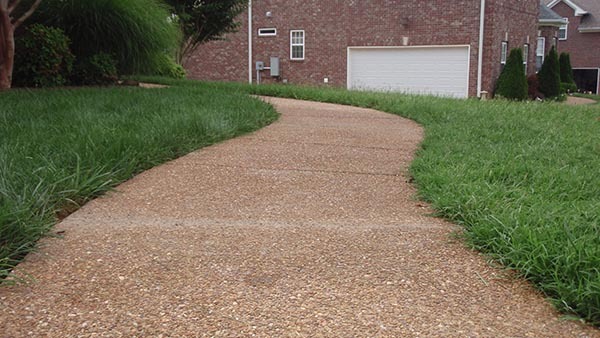 Uneven sidewalks, driveways and patios are not uncommon in Brentwood. In fact, your house could be suffering from these problems. 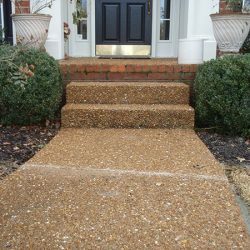 Not only do uneven sidewalks, patios and driveways look unattractive, they are a danger as well as they become a tripping hazard. The last thing you want to happen is to have a family member or neighbor trip and hurt themselves on your uneven sidewalk. 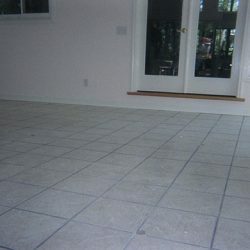 This is why it is important that you call your concrete leveling contractor right away. 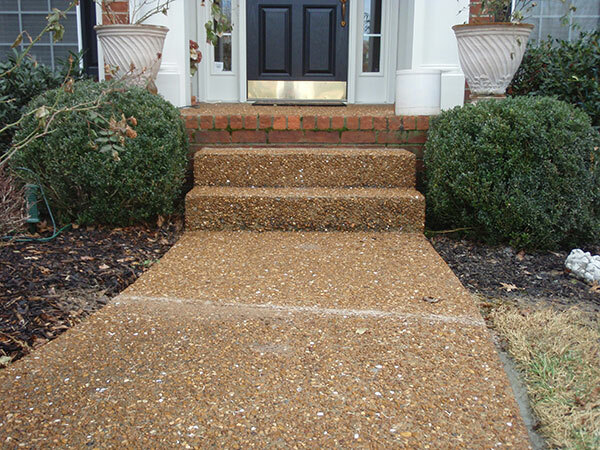 A-1 Concrete Leveling and Foundation Repair can fix your sinking sidewalk, driveway or patio so you can enjoy them again without worry. That’s right, we said repair your concrete slabs and not replace them, there is a big difference. 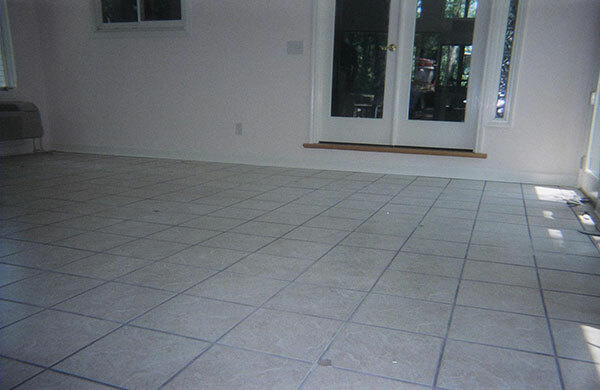 The biggest benefit in having your concrete slabs repaired as opposed to replaced is in the cost. 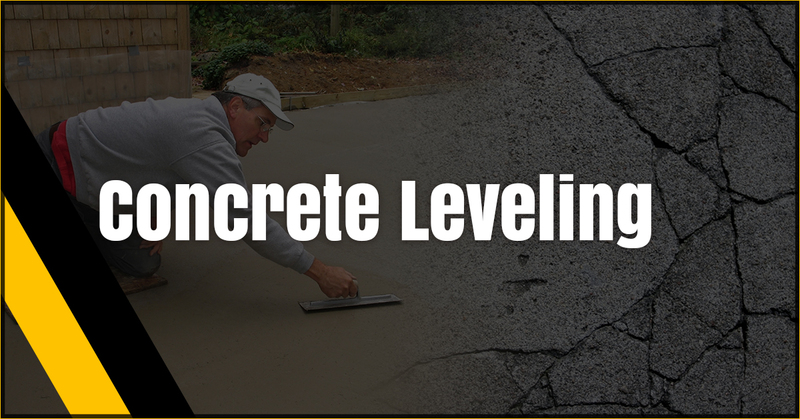 Concrete leveling costs as much as 80 percent less than having to replace your uneven concrete slabs. 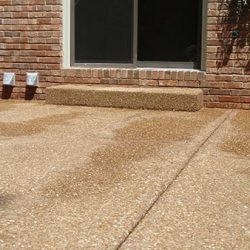 In addition, repairing your uneven concrete slabs can be done in a much more timely manner than replacing them, many times a repair can be done in one day. 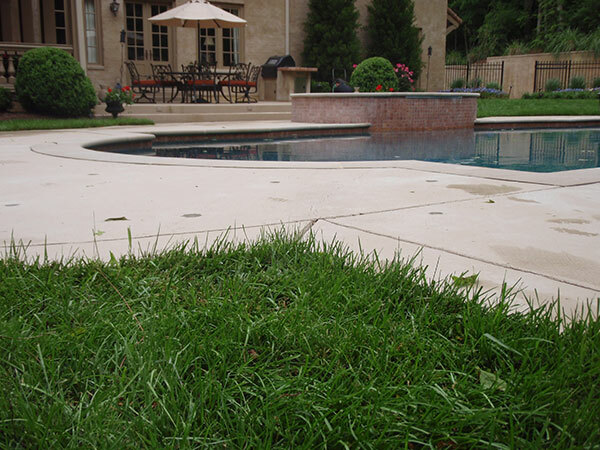 Lastly, repairing your uneven concrete is a lot less messy than replacing it. 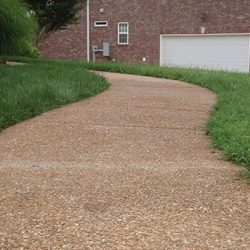 For years we have been repairing sidewalks, patios and driveways. 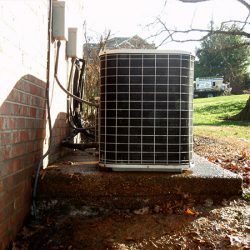 We protect your investment with our expertise and dedication to excellence, we deliver professionalism and pride in every little detail and we will leave you with an experience that will exceed your every expectation. We use only the most superior and advanced equipment in order to achieve the best possible results. 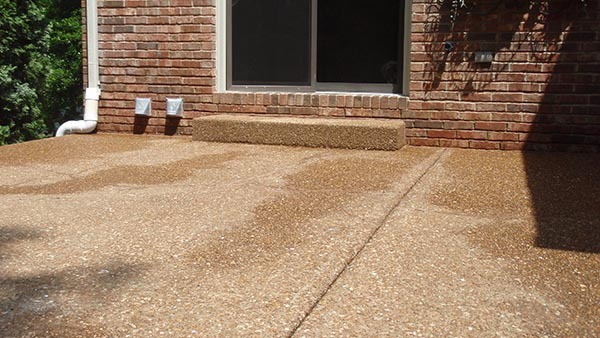 We have a solid background in concrete repair and this experience is a benefit to you. 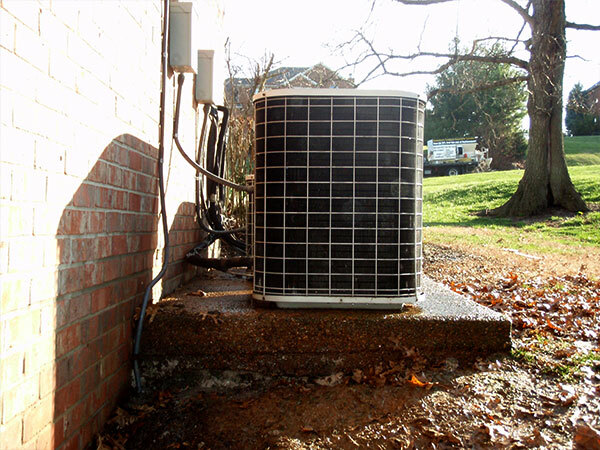 We proudly serve Nashville, Ashland City, Burns, Columbia, Goodlettsville, Hendersonville and the surrounding area. Give us a call today.